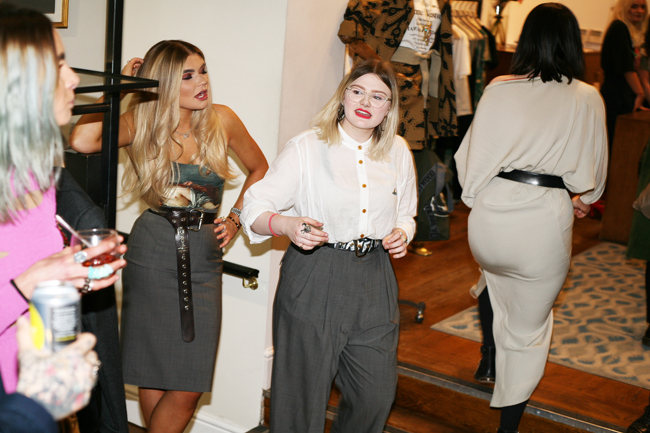 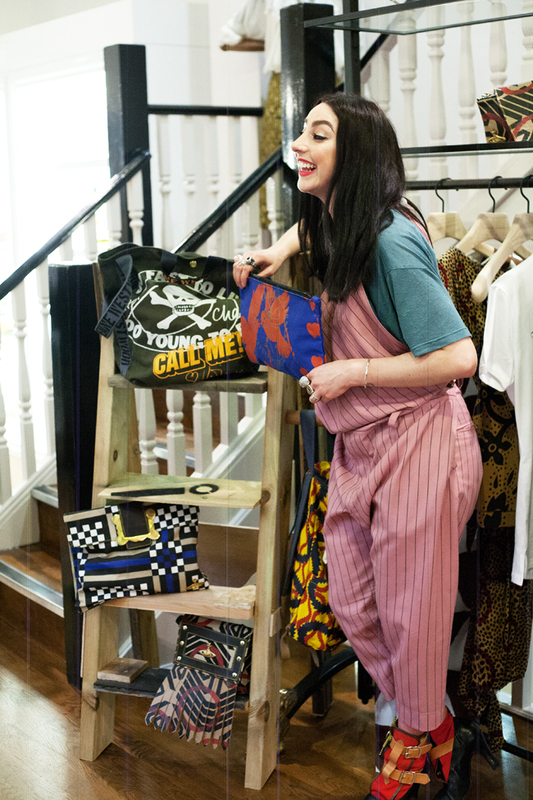 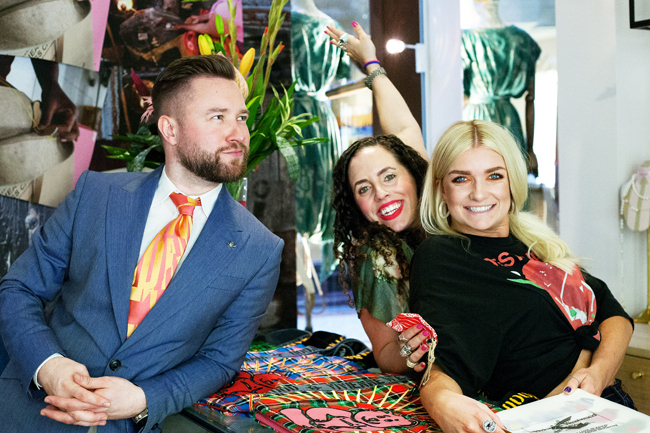 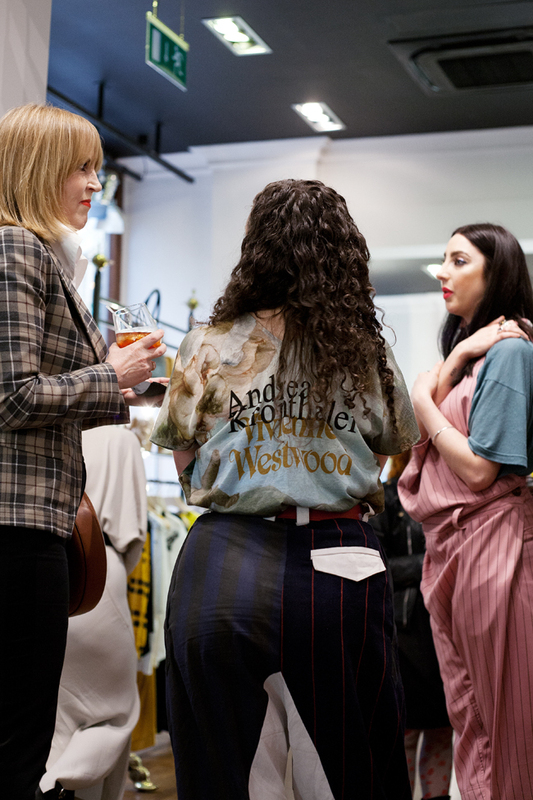 Last week I was asked to take some photographs for the Leeds branch’s “Handmade with Love” – Vivienne Westwood Ethical Fashion in-store event. 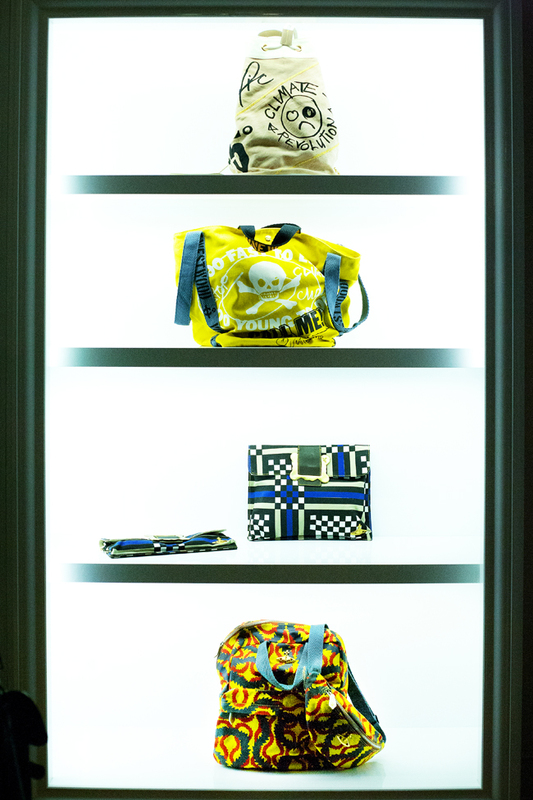 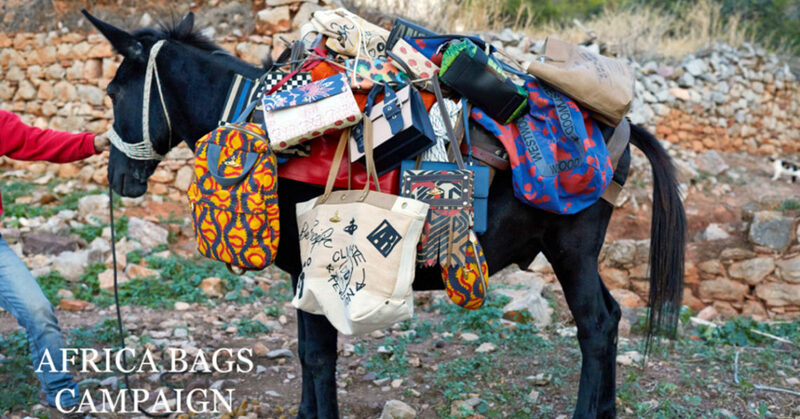 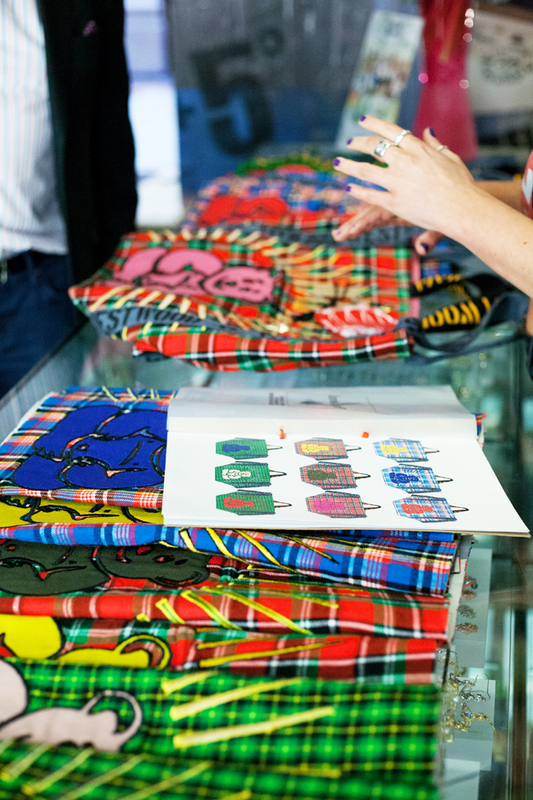 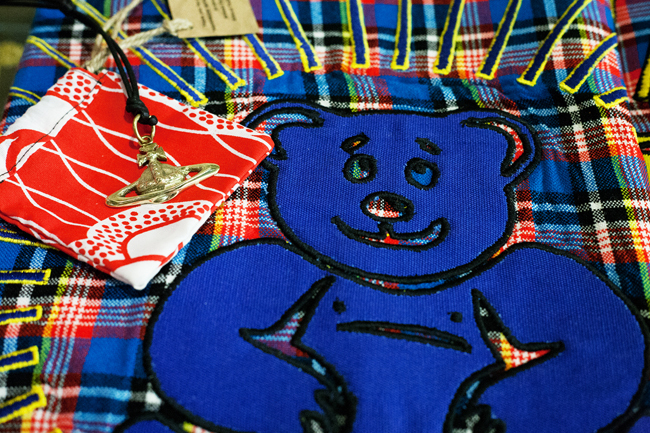 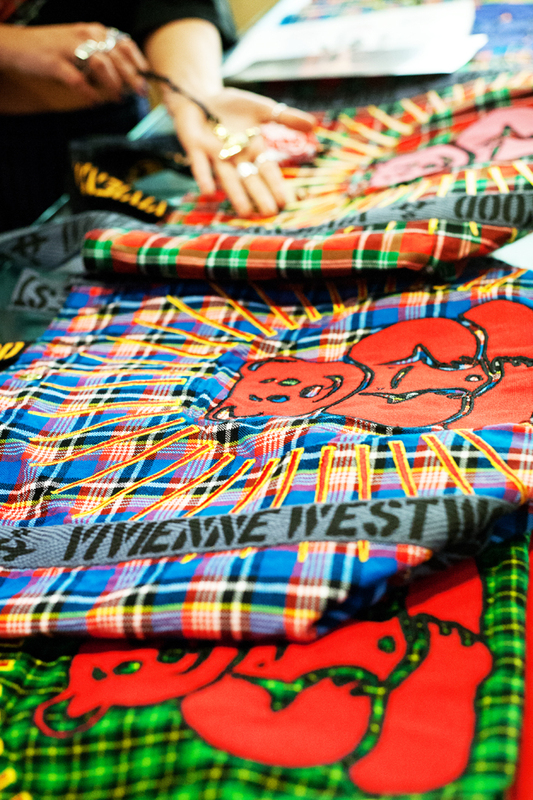 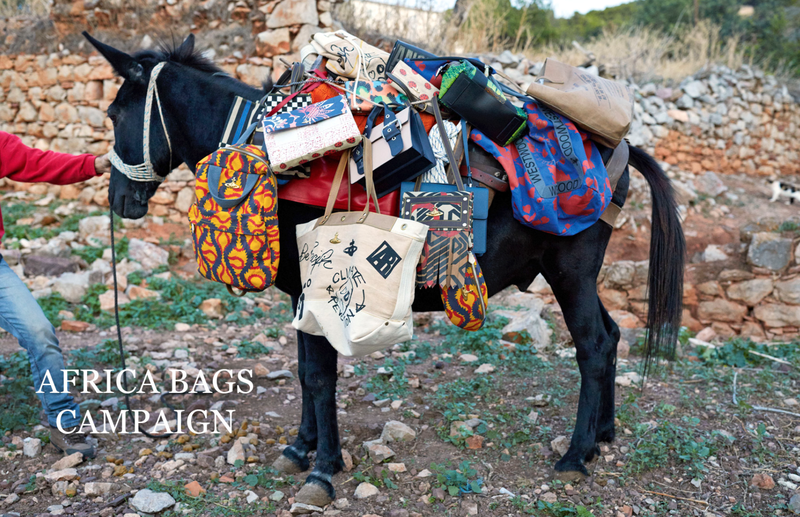 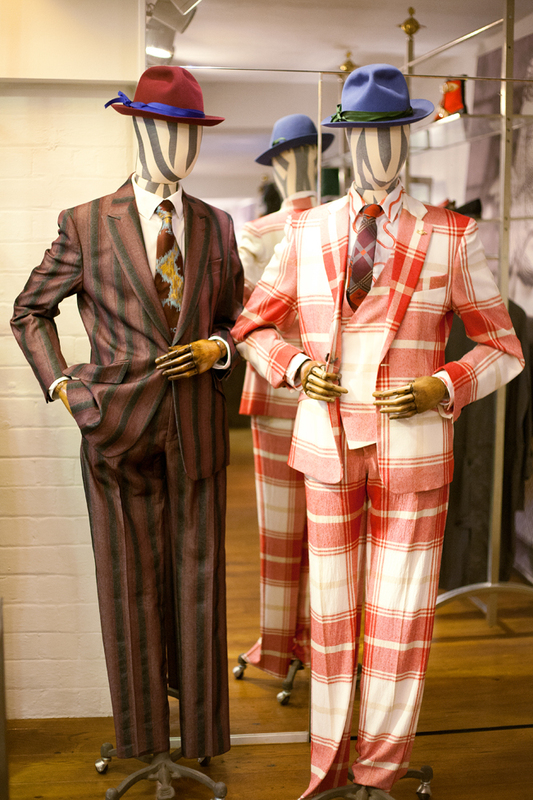 The focus was around Vivienne Westwood’s ethical collections which are handmade by local artisans in Kenya. 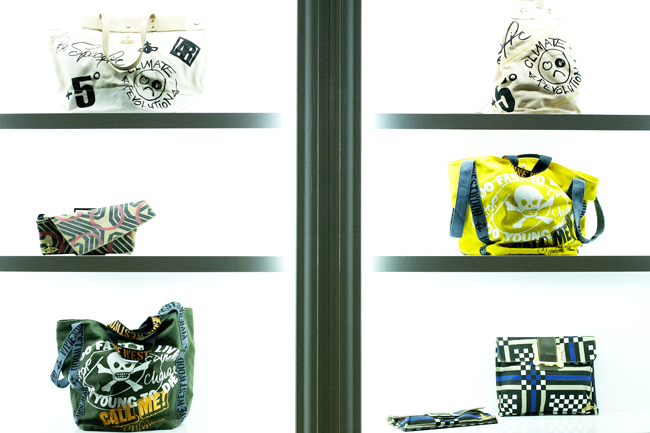 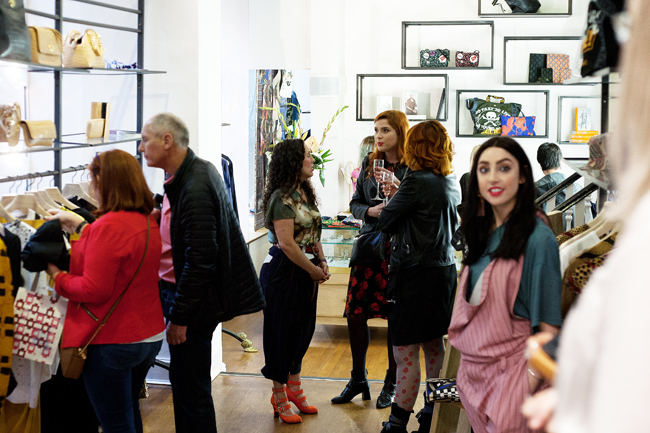 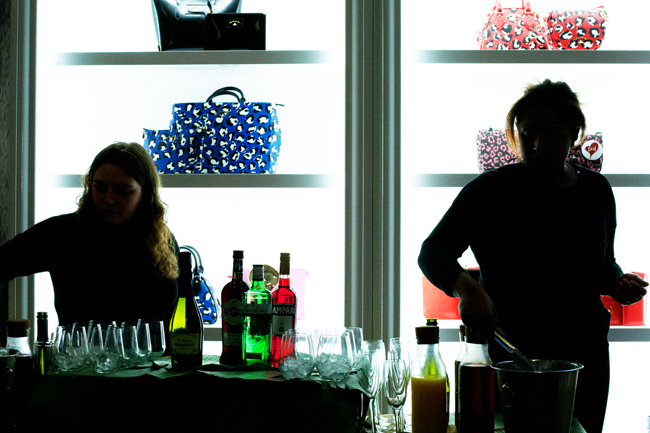 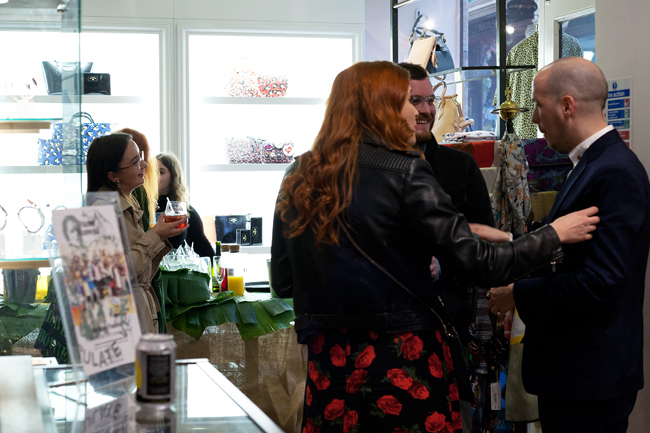 The event featured a new collection of beautifully colourful and vibrantly patterned bags including an event-specific bag that allowed customers to choose their own patterns, straps, designs and colour schemes. 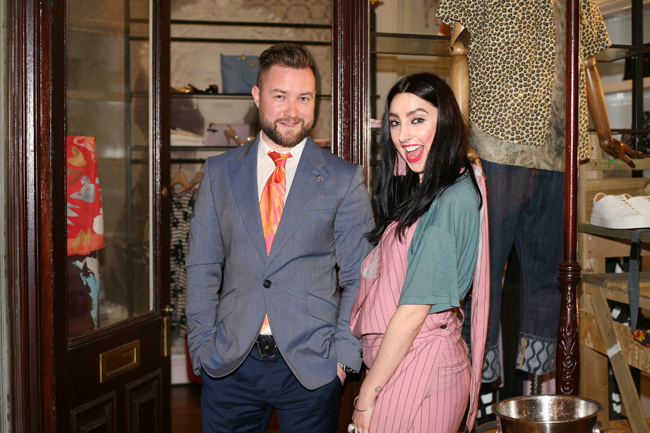 Below I have attached a copy of the interview from the London Conduit Street store with Marketing Director of Ethical Fashion Initiative, Robin McAndrew. 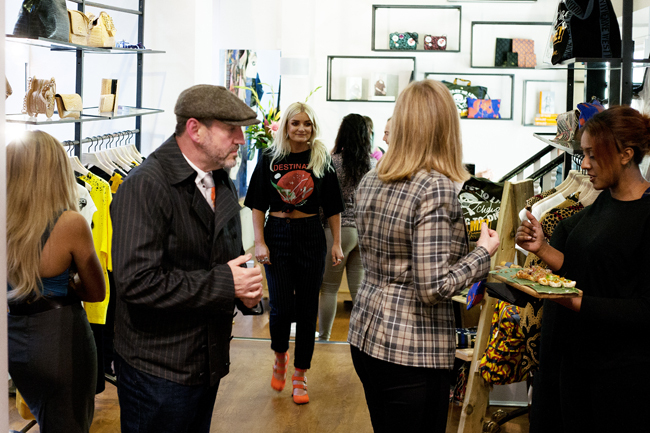 The interview was hosted by journalist and TV presenter Billie JD Porter and talks about the brand’s “Handmade With Love In Kenya” ethos. 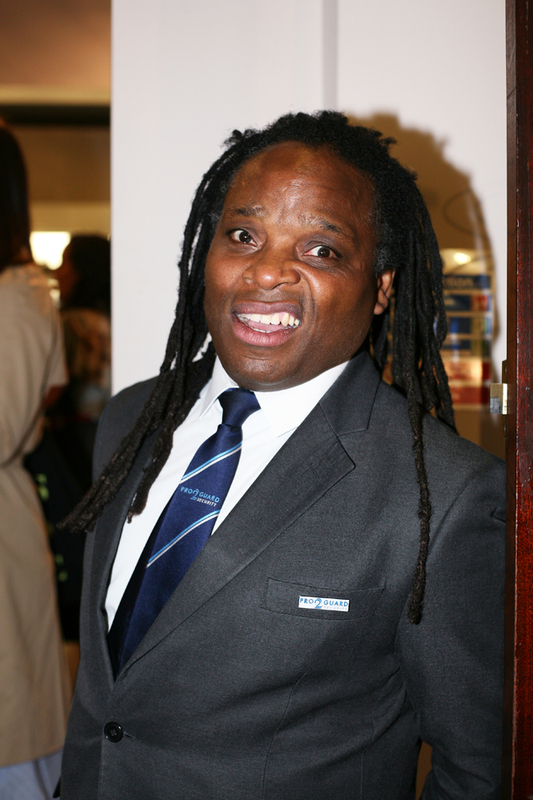 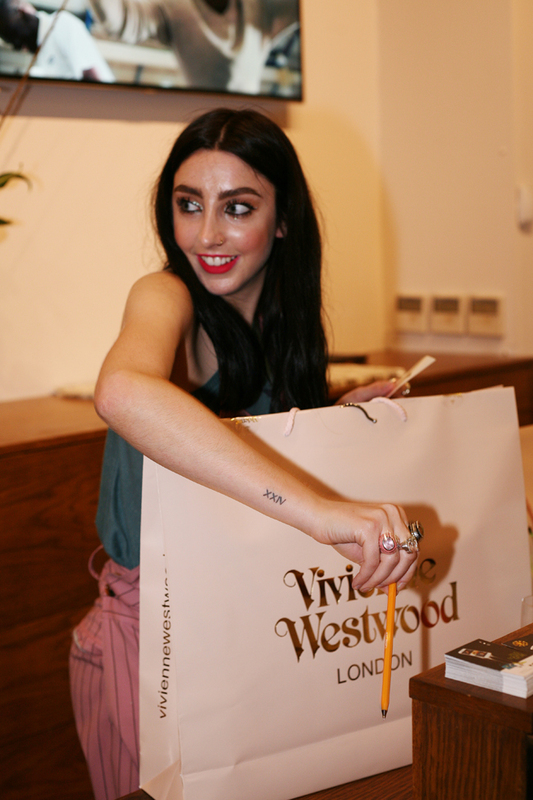 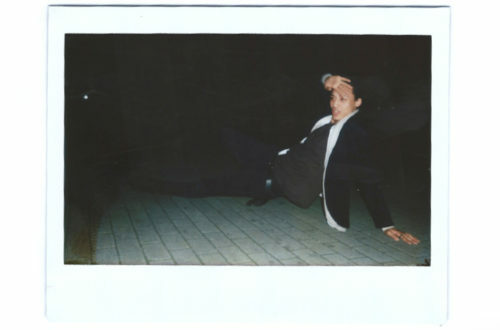 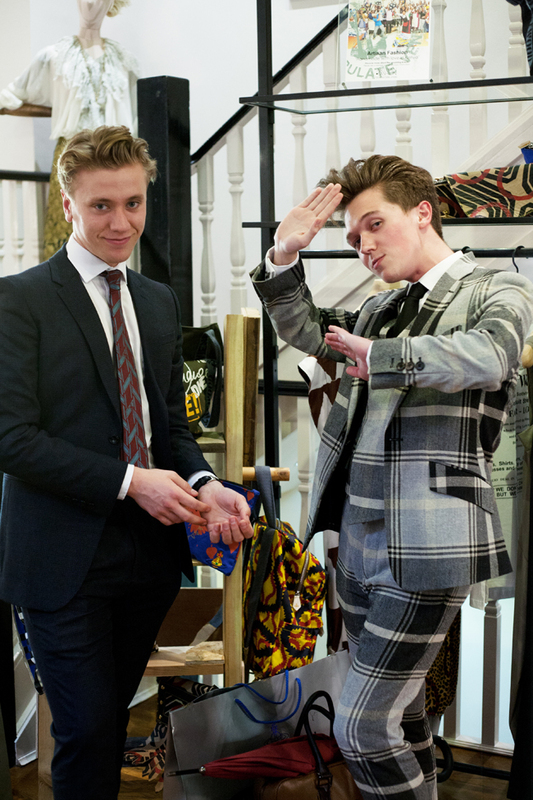 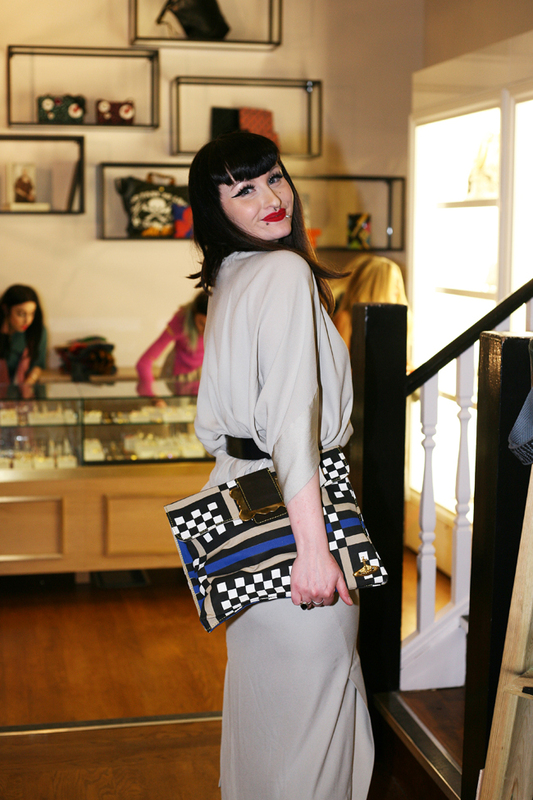 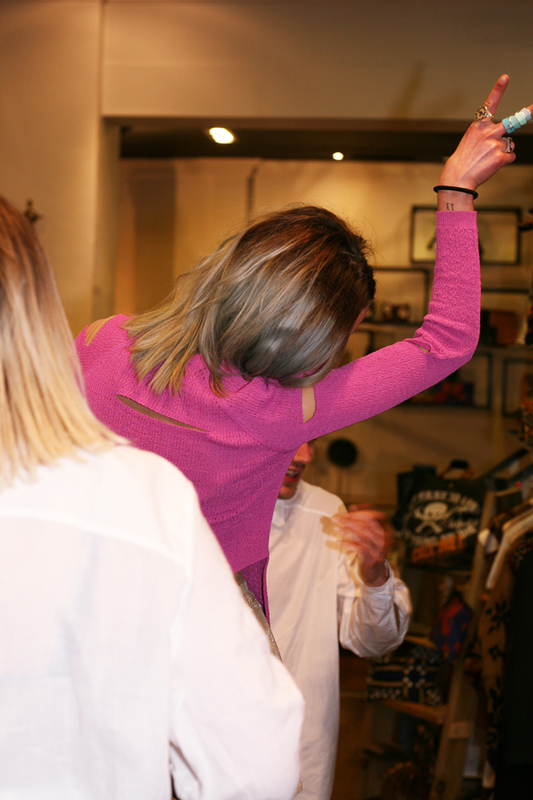 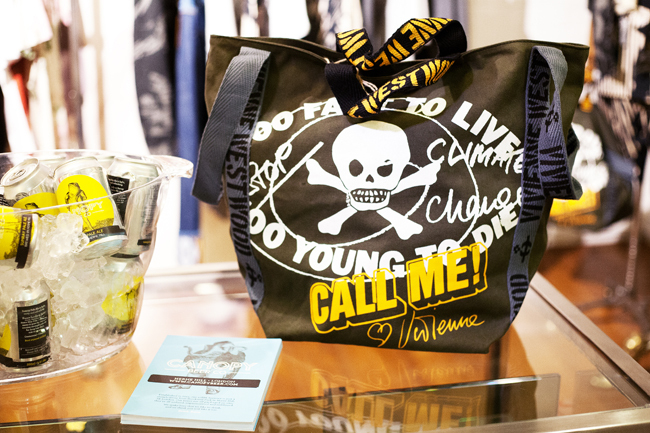 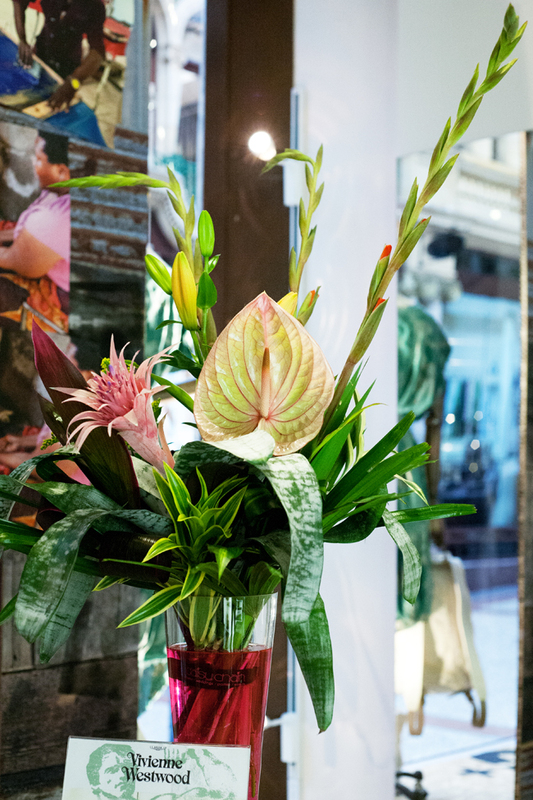 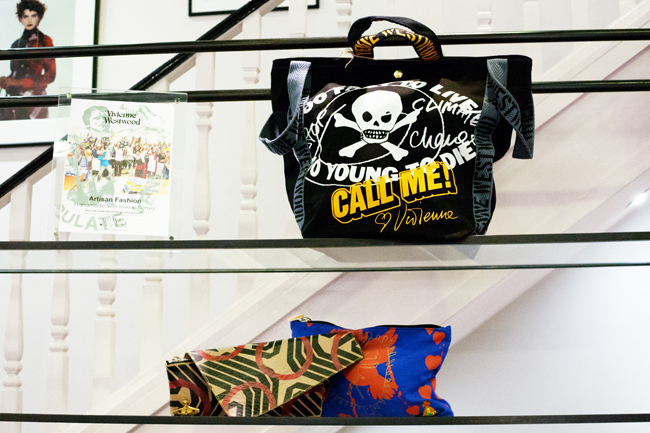 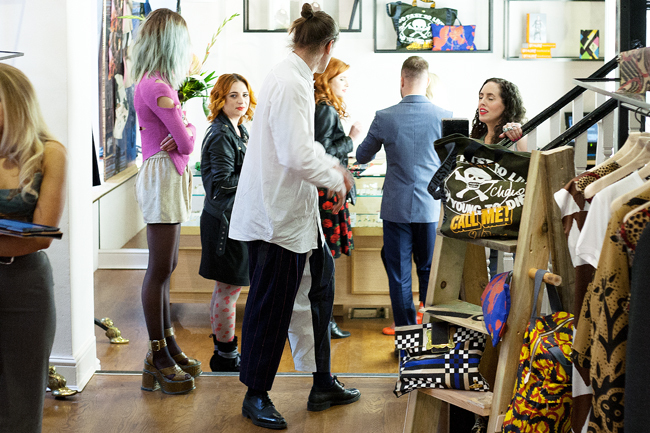 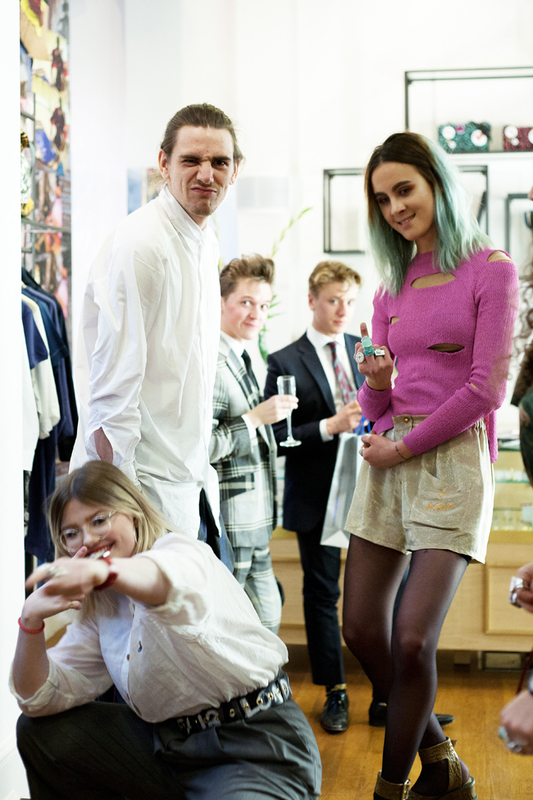 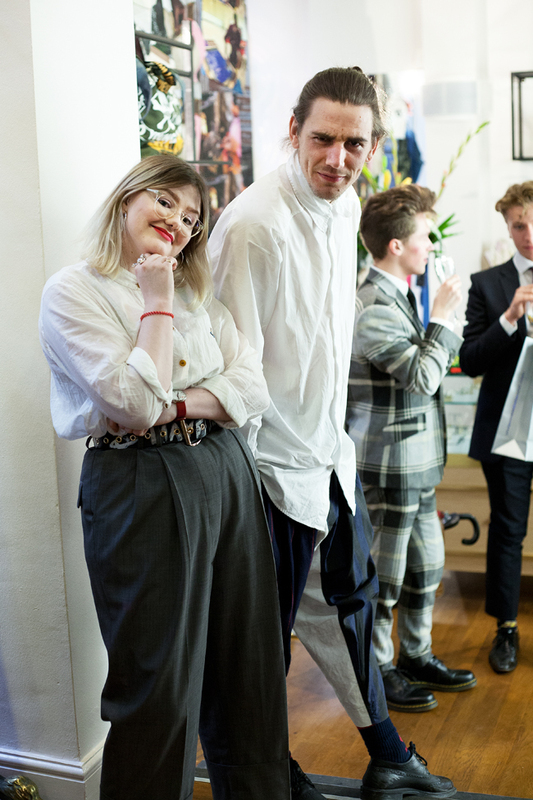 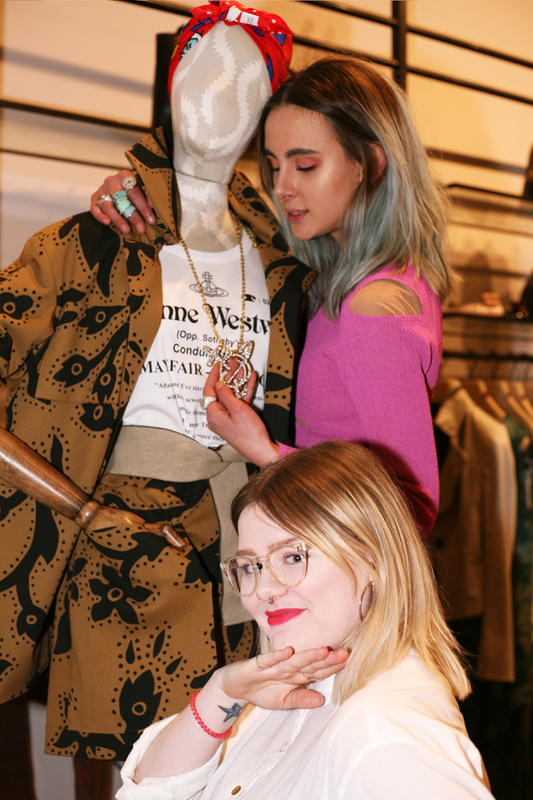 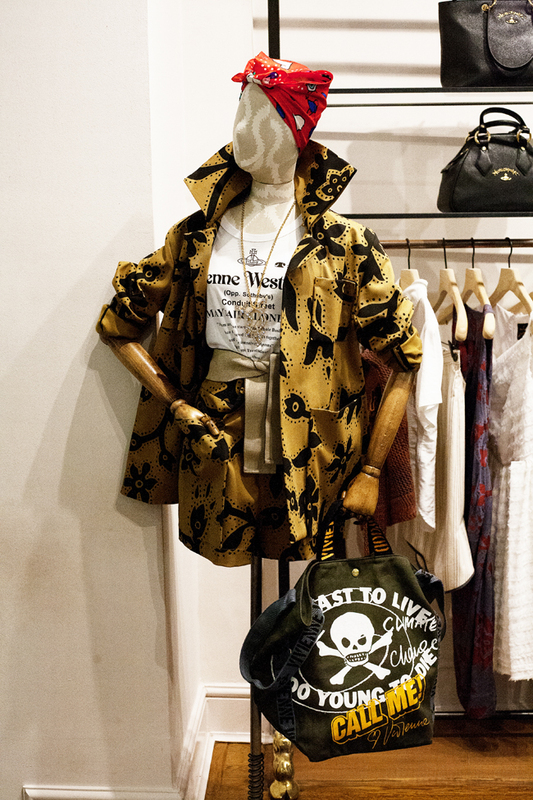 A big thank you to the staff at the Vivienne Westwood Leeds store for hosting a fun event.